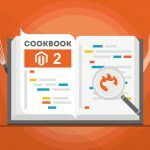 In your Magento 2 root dir, create a batch file via the .bat extension. Right click on the file, open it in a notepad, and add the following commands. 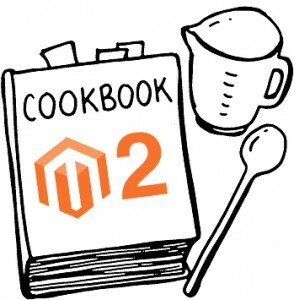 del /s /q "E:\wamp\www\magento2\var\cache\*. *" del /s /q "E:\wamp\www\magento2\var\page_cache\*. *"
Now, you have to set file path as per your folder location. Save the batch file and create its shortcuts on a desktop for fast access. You can also assign shortcut key to these shortcuts. Alternatively, you can rely on bin/magento cache:flush.